Two senators take aim at the Federal Reserve and its proposed rules for capital cushions at big banks. Two senators -- one from each major party -- have asked regulators to impose tougher capital standards on the largest U.S. banks, saying proposed standards don't go far enough. "We are concerned that this proposal will not be sufficient to prevent another financial crisis," wrote Sherrod Brown, an Ohio Democrat, and David Vitter, a Louisiana Republican, in a letter to Federal Reserve chief Ben Bernanke and other regulators released Wednesday. The letter comes at a significant time. Big bank CEOs, including JPMorgan Chase (JPM)'s Jamie Dimon, and Republican presidential candidate Mitt Romney have argued the opposite -- that new standards requiring banks to keep more aside for emergencies are stifling economic growth. "The policies (the president) has in place from Obamacare to Dodd-Frank to his tax policies to his regulatory policies, these policies combined have not let this economy take off and grow like it could have," Romney said in the presidential debate Tuesday in Hempstead, N.Y. In June, the Federal Reserve proposed rules, reflecting global standards, to require banks to keep aside 7% of risk-weighted assets -- the loans banks make judged by the degree of risk involved. Banks would have until 2019 to meet the new rules. For 20 banks with more than $250 billion in total assets, the rules would be a bit tougher -- 3% of all assets, including "off-balance sheet exposures" such as derivatives, would have to be kept off limits as a leverage ratio. 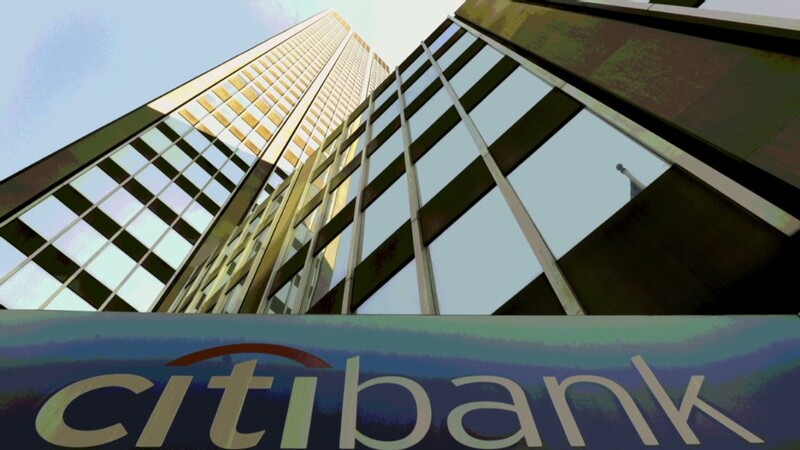 That provision would affect all the major megabanks, including JPMorgan Chase, Bank of America (BAC) and Citigroup (C). The proposed capital cushions are drawn from a 2010 deal negotiated with foreign nations, part of the Basel III accords, requiring all banks to put more capital aside for emergencies. Vitter and Brown wrote that the Fed's proposed capital cushions for banks are "considerably lower" than a more conservative cushion of 13% to 14% of risk-weighted assets that was first suggested by the Basel Committee, then ignored. The lawmakers also took aim at the use of risk-weighted assets as the basis for capital cushions, suggesting the standard could be "gamed" if banks use "accounting gimmicks." The senators want regulators to set bank capital cushions by focusing on pure tangible common equity, a conservative ratio investors use that focuses on how much a bank can lose before shareholders are wiped out. The lawmakers also say they agree with Thomas Hoenig, a member of the Federal Deposit Insurance Corp. board, that global banking standards focused on risk-based capital ratios are "overly complex and opaque." Hoenig has made a name for himself for as a vocal critic of too-big-to-fail banks, saying tougher standards are needed to rein them in. The senators' letter is among more than 400 that regulators are collecting on rules they proposed back in June. 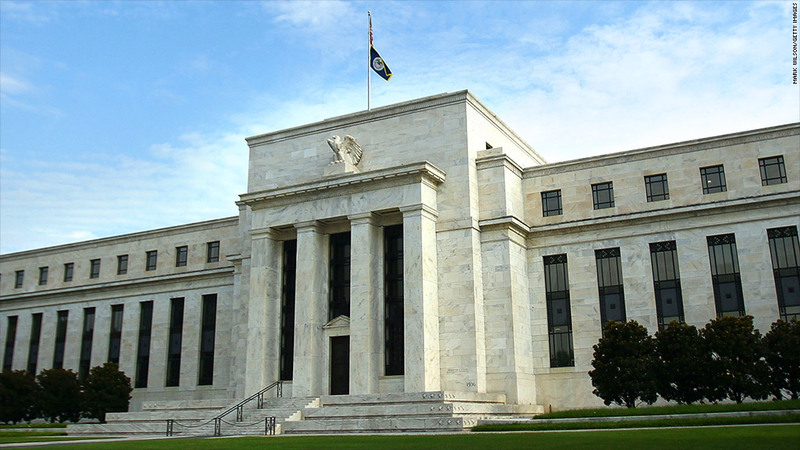 The Fed and other federal regulatory agencies will officially meet later this year to vote on whether or not to approve the rules. Brown is running for re-election this year. Vitter's current term expires in 2016.